After tinkering with the latest iteration of Apple’s mobile operating system, a Chinese researcher has published a proof-of-concept of what he claims is a working exploit that can jailbreak iOS 12 on an iPhone X – and remotely, at that. 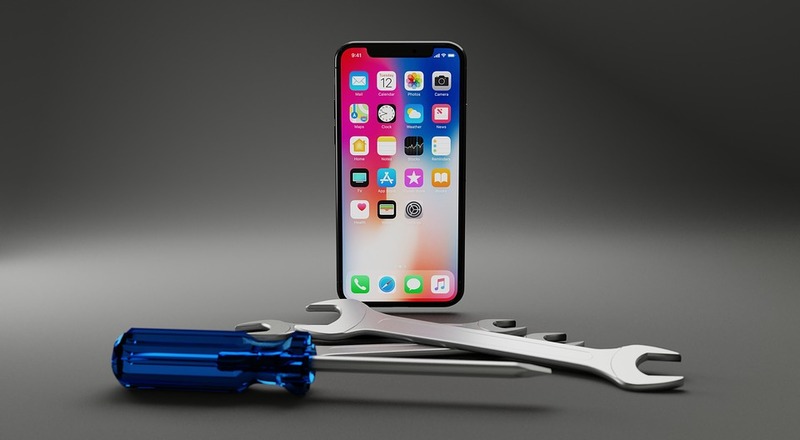 Critical vulnerabilities in Apple’s Safari browser, as well as in the iPhone’s operating system itself, enabled Qixun Zhao to create a “jailbreak” of the iPhone X’s A12 chip, opening the hardware to unauthorized apps and settings. “In this article, I will release the PoC of Chaos and will elaborate in details (for beginners) how to get the tfp0 exploit details on A12,” Zhao wrote. The hack works on iOS 12.1.2 which, until a few days ago, was the latest version of the iPhone’s operating system. Apple immediately made a patch available, bringing iOS to version 12.1.3. The update, however, was not dedicated to patching the jailbreak. iOS 12.1.3 brings several fixes and improvements for owners of iDevices.